It's the holiday season! Fifth graders will enjoy making Christmas decorations for the house and gifts for family members. 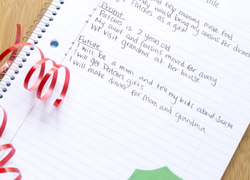 Worksheets keep students sharp and in the spirit with Christmas-themed crossword puzzles and activities. 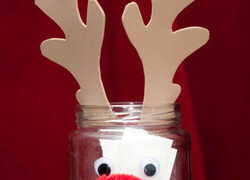 For more festive ideas, try out our Year six winter resources. Read up on the real-life Saint Nicholas, a man who did some good deeds way back in the day, and see what similarities he shares with Santa. What better way to encourage family bonding and communication than to make a family directory to help everyone keep in touch? 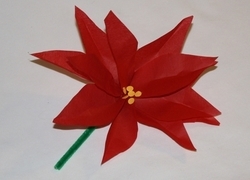 Your child can be Santa's Helper this year by making a Christmas card and a paper poinsettia for someone in her life who may get overlooked this year. 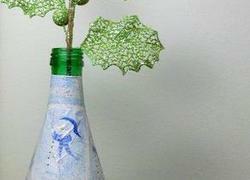 Forget mass-produced, store bought holiday ornaments. 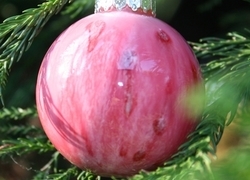 Your fifth grader can usher in the holidays by making his own homemade marbled Christmas balls! Chocolate dipped candy canes make an elegant and delicious Christmas treat that your fifth grader can make. 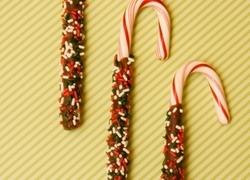 Make chocolate dipped candy canes with your child. 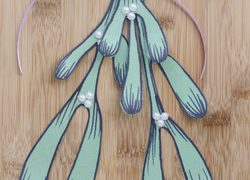 This Santa Lucia crown is a beautiful craft for your child during the holiday season. 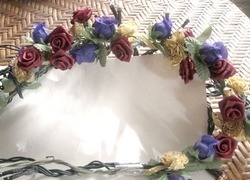 Wear a Santa Lucia crown on St. Lucy's Day, December 13th. 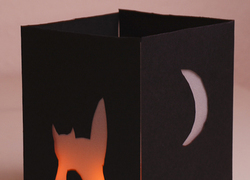 Make a Folded Paper Illuminaria! 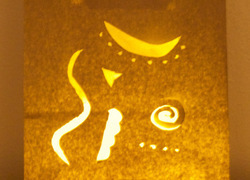 This simple illuminaria can be made for any season or holiday. 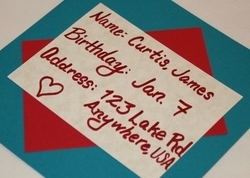 It's so fun that parents and kids alike will enjoy making a new one for each special holiday! 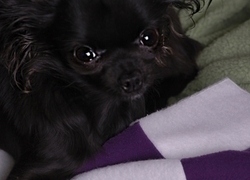 This pet blanket is a perfect sewing project for your little gifter with a furry friend. Make a pet blanket with your child this holiday season. Celebrate the holidays by making farolitos, paper lanterns with elaborate designs and historical roots.